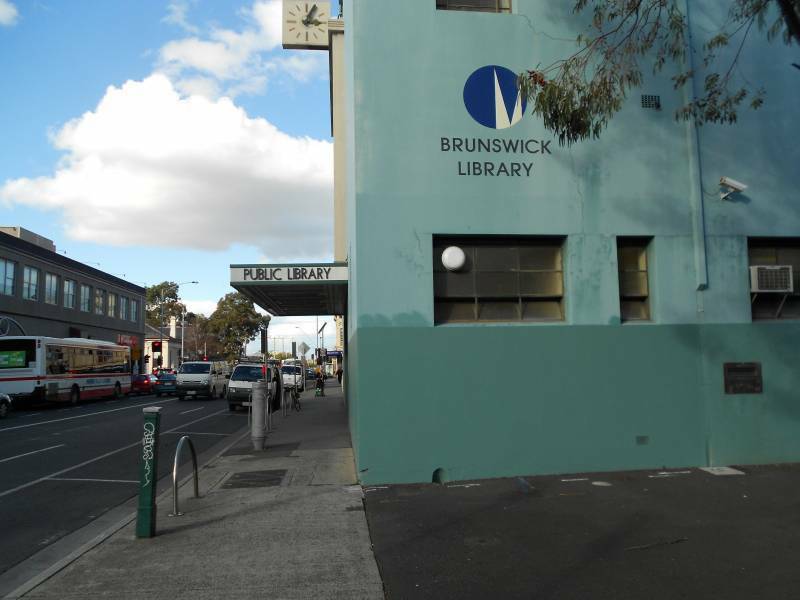 There are many FREE events and activities happening in libraries around Melbourne. You can go on a tour of the State Library of Victoria, enjoy a lunchtime recital in Docklands or send your child to the Age Library for some fun and games in July and August. The Moreland City Libraries will be conducting a series of cooking classes from July to September as part of their 'Read More Program'. This program offers a range of workshops to promote learning in the community. Best of all, the classes are FREE to attend. 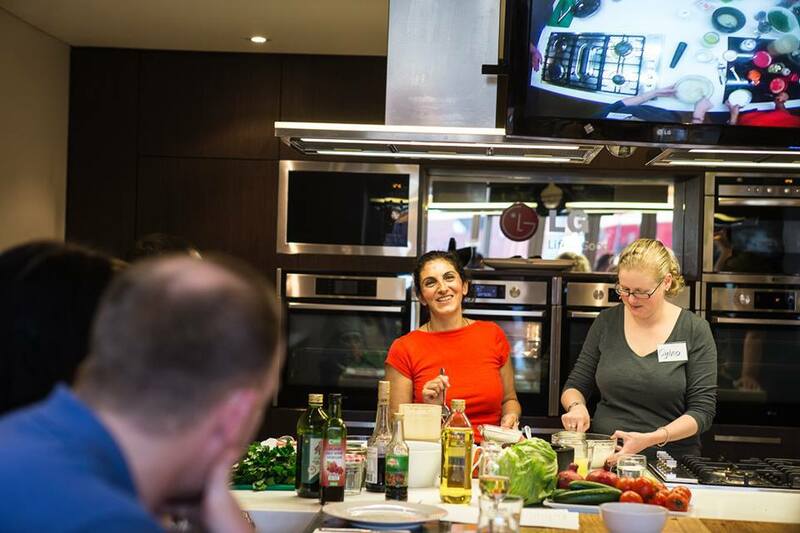 Simply register a space in your favourite class or all of them and learn how to create more delicious food in your home kitchen. Melbourne is an excellent place for delicious Chinese feed thanks to the plethora of restaurants in and around the Chinatown precinct. They range from homestyle cooking at Wing Loong to dumplings from New Shanghai to finer cuisine at Gold Leaf. If you always want to give Chinese food a go in the kitchen but didn't know where and how to start, then head over to Brunswick Library. Jenny Chua will lead you through the steps to create some simple Chinese dishes at home. She is an experienced teacher who has demonstrated Chinese cooking at special events, libraries and neighbourhood centres around Melbourne. Click here to register your space. Home preserving is a good way to keep seasonal produce fresh and flavoursome affordably and devoid of preservatives, artificial colourings and flavour enhancers. The craft comes in useful especially when you've enjoying a bountiful harvest from tips learnt at gardening workshops or loads of cheap vegetables and fruits purchased from the Queen Victoria Market. Marie Vassallo can teach you how best to preserve these seasonal vegetables and fruits at Glenroy Library. She has been making jams, sauces and preserves at 'Rie's Kitchen' for many years and runs an online store. Her raspberry jam won 2nd prize at the Country Women's Association of Victoria State Exhibition in 2012. Click here to register your space. Lebanese cuisine is popular around Australia with the use of spices and herbs in accentuating the flavours of simple ingredients. Now you can learn how to cook up this eastern Mediterranean cuisine at Coburg Library. The class is presented in conjunction with Coburg Traders Association and led by Bernadette Cheet, culinary teacher and owner of My Lebanese Kitchen Cooking School. She is of Lebanese heritage and grew up with 3 generations of Lebanese cooks. Bernadette is also a guest chef at 'The Neff Market Kitchen', the Market Cooking School at South Melbourne Market. Click here to reserve your space.